This year was all about focusing on three things that I'm passionate about, eating, hiking and writing which is why it was easy to pick out these three adventures that made my year. Not to disregard other trips which were just as amazing, but these are the adventures ticked off from my bottomless dream list. Along with 8 other outdoor enthusiasts, we hiked 6 peaks around Batangas and Cavite in one weekend. 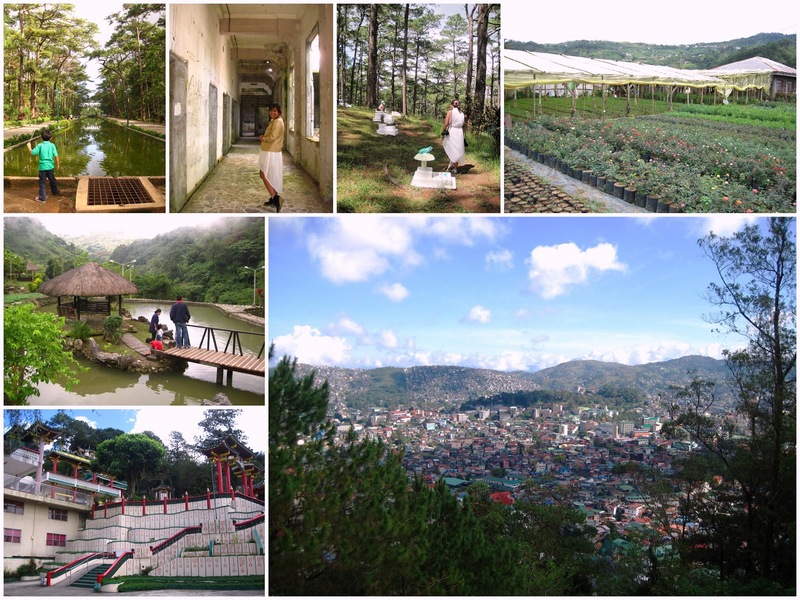 On the first day, we started in Lipa, Batangas, entering the trail at Mt. Malipunyo, made our way to Biak na Bundok & exited in Sto. Tomas, Batangas via Mt. Manabu. 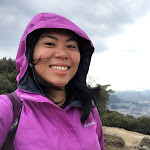 The following day, we hiked Pico de Loro in Ternate, Cavite, made our way down to Nasugbu highway, hiked Mt. Talamitam and ended with a night trek in Mt. Batulao. It was not really the feat of reaching 6 summits in two days that made the experience unforgettable, but being able enjoy several mountains, not thinking about where to camp and which food to prepare as our logistics were taken care by our two-person support crew. After all, no one can conquer mountains, just one's self. 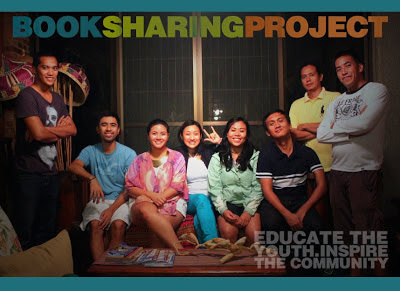 This adventure also inspired me to write a piece for Rappler, which came out October 2012. Read about it here. Once again, I joined several friends for a project led by Journeying James to fill up the public library of Rizal Elementary School in Gubat, Sorsogon. It was called the BookSharing Project. It was made possible and became more fun because of the awesome support from the alumni, people from the community, the LGU, other friends and new found friends. Last September, we traveled to Sorsogon to witness its opening. TV5 was also there to cover the event. Apart from the opening, we also traveled around Sorsogon for some r&r. More about it here. 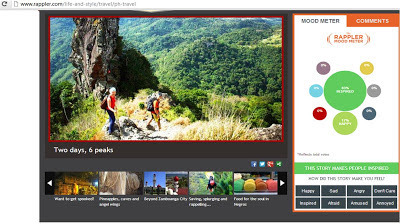 Being a cheapskate, I cannot find the strength to pull out money from my own pocket to pay for an accommodation that would cost more than 1,500 Pesos/person per night. But ever since staycation became an accepted terminology to people who travel just to stay in nice hotels, I got curious about these luxurious places. 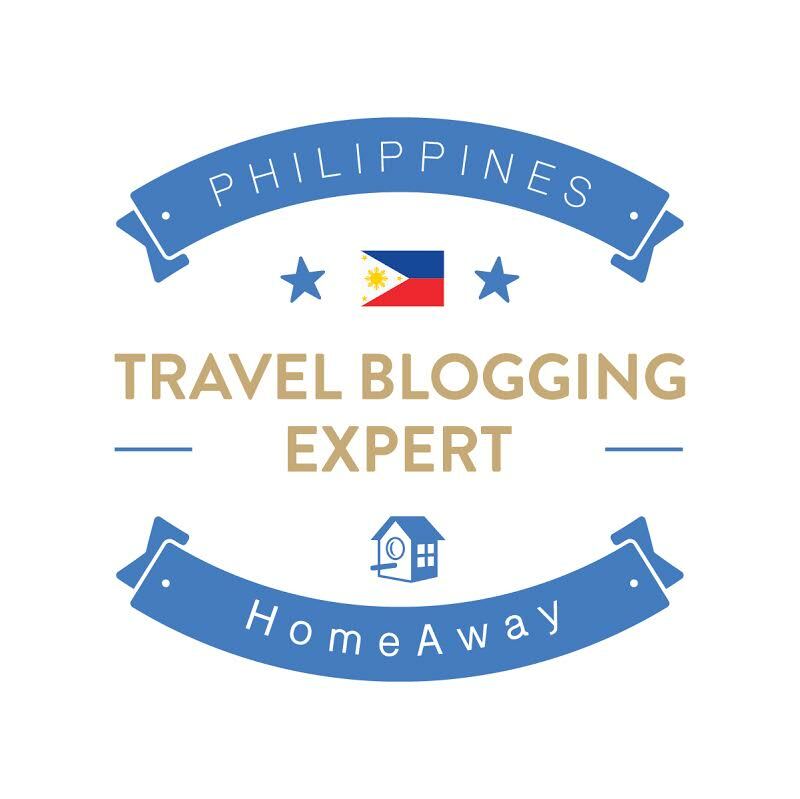 After a few months of wishing and hoping, Azalea Residences, one of the latest hotel accommodations in Baguio, invited more bloggers to check out their place and I was finally able to go. The stay came in with free meals, transportation and 2 night stay along with blogger friends - Lauren, Dom, Erick, Rocel, Pinoy Adventurista and Ivan Lakwatsero. There we also met Baguio-based travel bloggers Emil and Chico. What was great was that we also got to hike Mt. Sto. 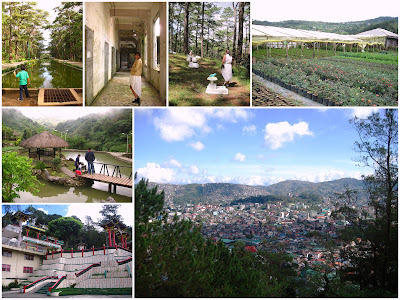 Tomas, the tallest peak with easiest access from Baguio. More about it here. 1. 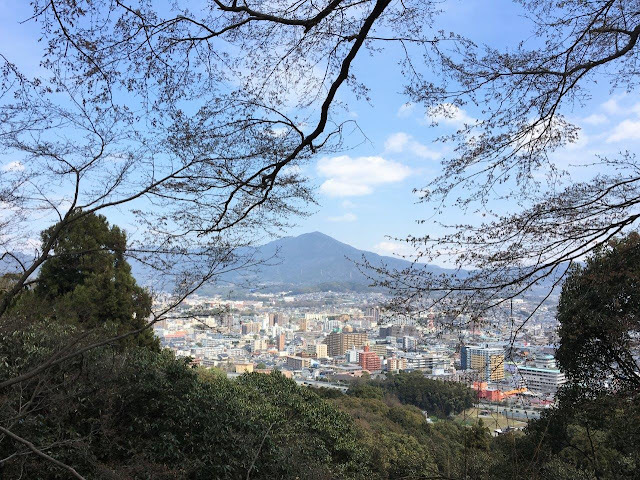 Most Difficult Day hike to date - Mt. Damas Traverse. Story here. 3. Radio Interview with DZAR 1026 - mainly to talk about travel. My experience on-air, here. 4. 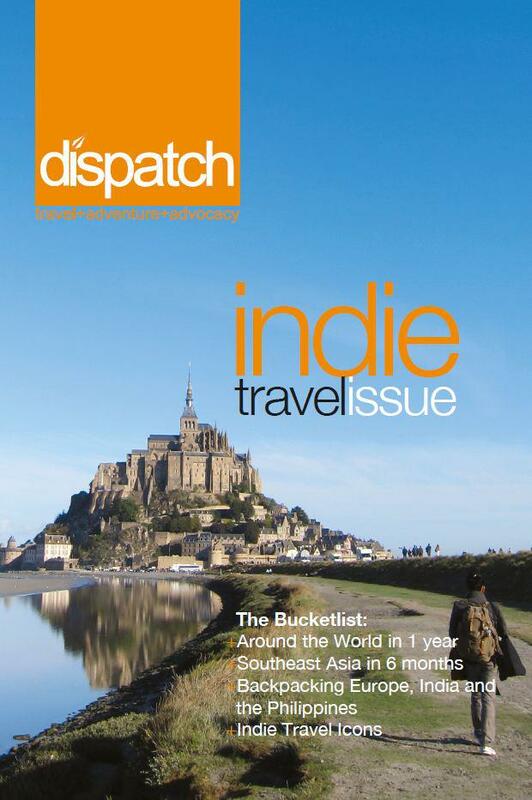 Contribution to Dispatch Indie Travel issue - features travel stories of local backpackers as well as renowned mountaineer, Romi Garduce. 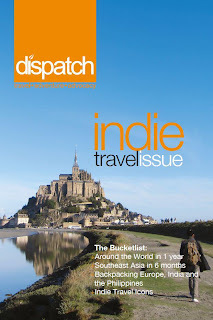 It's now on sale at The Travel Club and R.O.X. branches for only 200 Pesos). I mentioned all these highs and unforgettable adventures but this year wouldn't be just as happy without the heart-crushing challenges that helped strengthen me. I am not one who enjoys wallowing in negative emotions but I acknowledge all these difficulties and I am thankful for all the lessons I learned from it. 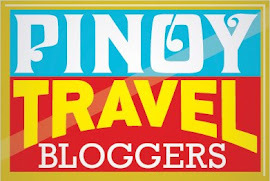 This was posted as an entry for the Pinoy Travel Bloggers' Blog Carnival for the month of December with the theme "2012: This Year in Travel" hosted by Pinay Travel Junkie and Between Coordinates. 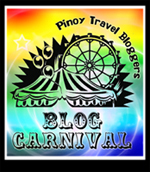 To read about the previous blog carnivals, visit Langyaw.